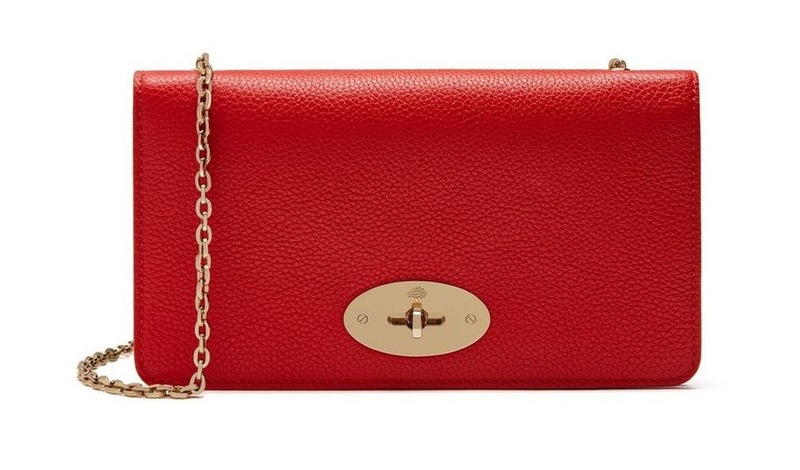 Valentine’s Day is just around the corner and it’s time to start thinking about getting that special someone a gift they will love and cherish. 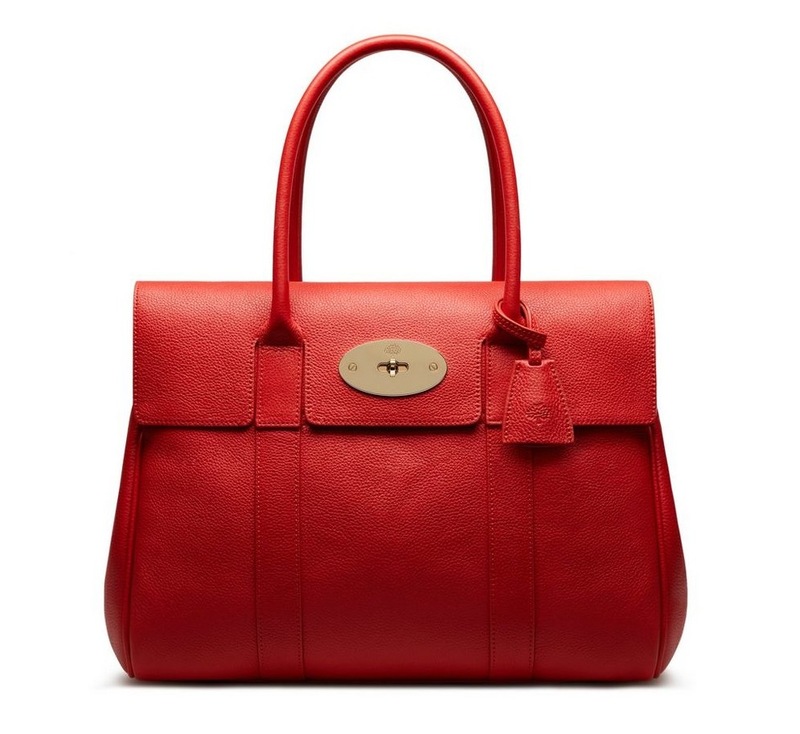 Whether you have just entered into a brand new relationship and want to make an impression or you are married and want to show your partner you care, why not give her the gift of Mulberry? 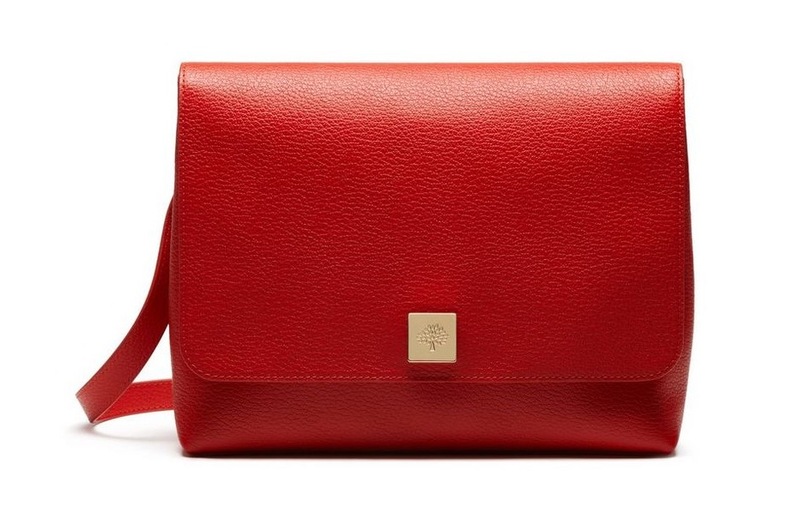 Many of you loved and bought the metallic mirror Mulberry bags for Christmas, so why not make it extra special with something bright red… the colour of love? 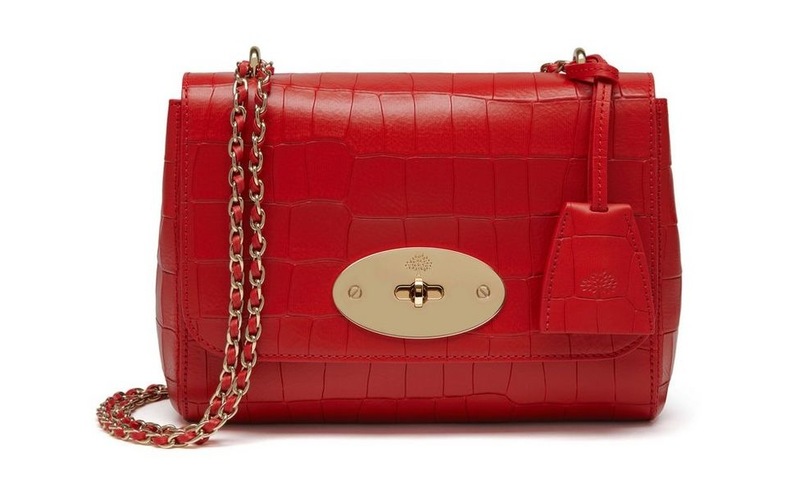 Whether you want a Mulberry classic like a little cross body clutch that she can take out with her to dinner dates or you feel like something more practical and bigger would be better suited, there’s a bag for every price range and style here. 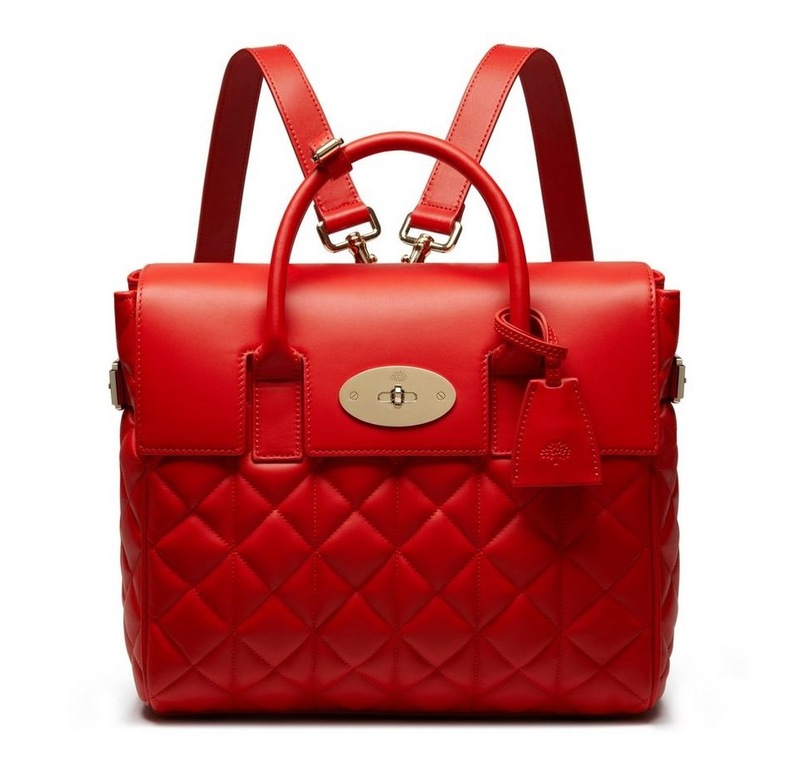 Even a backpack for those ladies who have a more quirky taste. 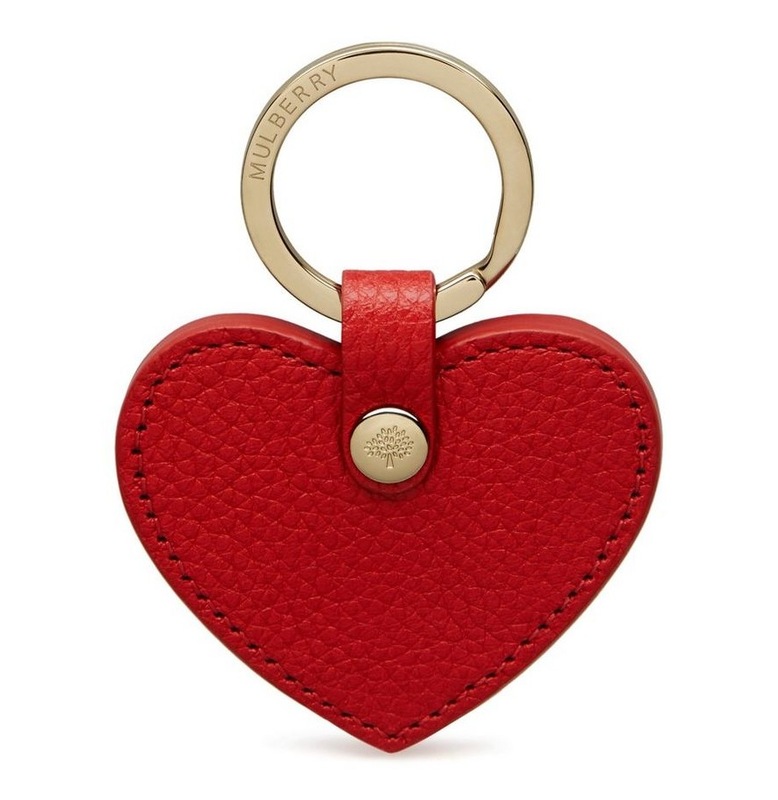 If a bag is a little too much and you want to get something small and more within budget, I’ve also included a Mulberry key ring in the shape of a heart in the same gorgeous red leather. 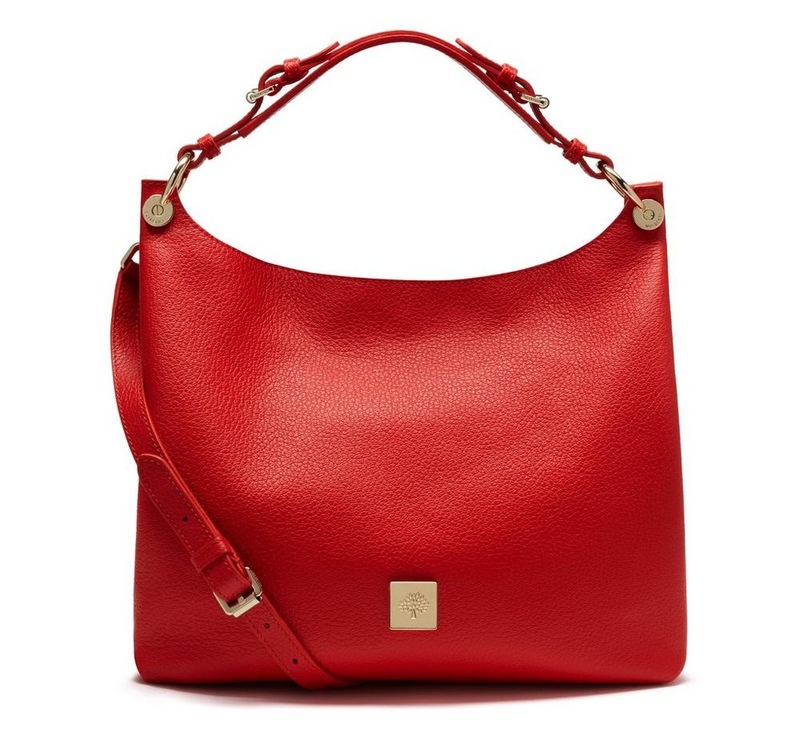 One thing is certain for those ladies who love designer bags and good craftsmanship and that’s that one of these will definitely win her heart! 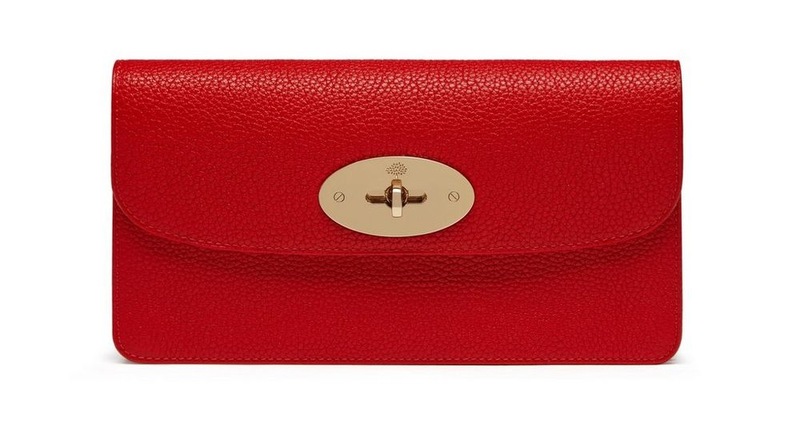 Shop the entire Valentine’s collection online at Mulberry.